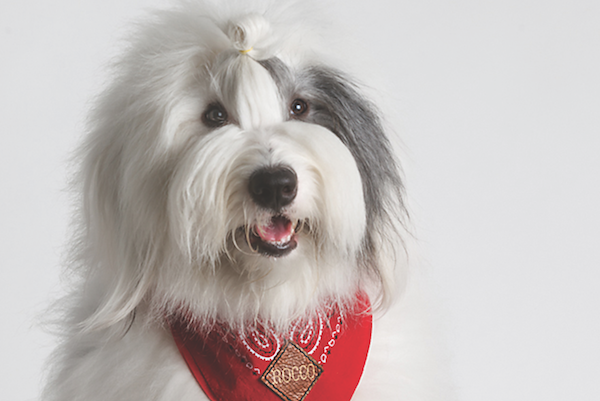 Norah Levine got inspired by her own cats and dogs to get into pet photography — now she’s written a book on the subject. 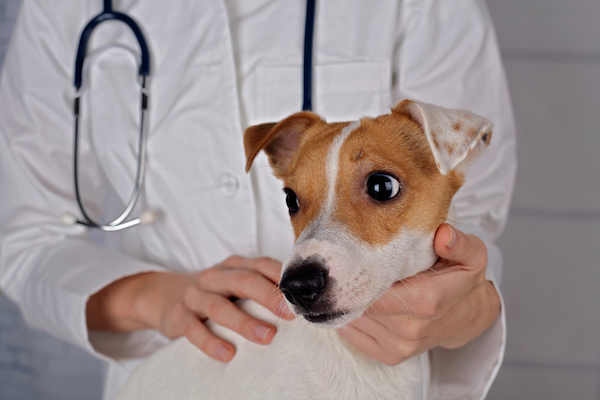 Is Your Dog Afraid of the Vet? Are You Part of the Problem? 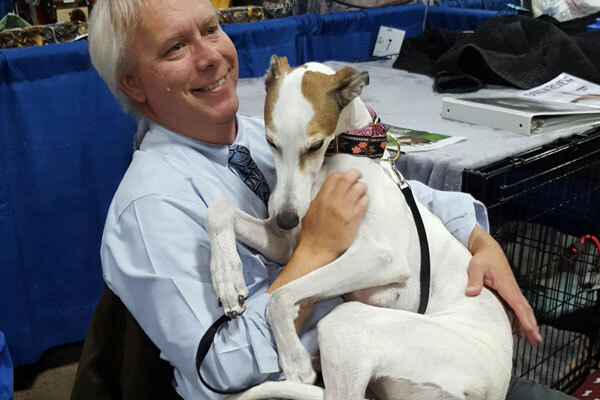 Take our quiz to learn more about your dog's anxiety at the vet's office, and about how you can make the trips less stressful. 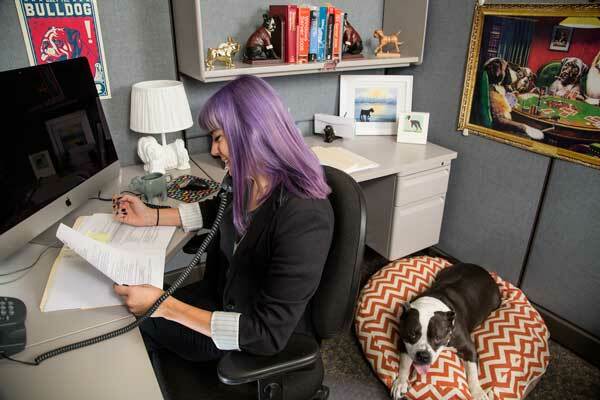 Is your dog a destroyer? 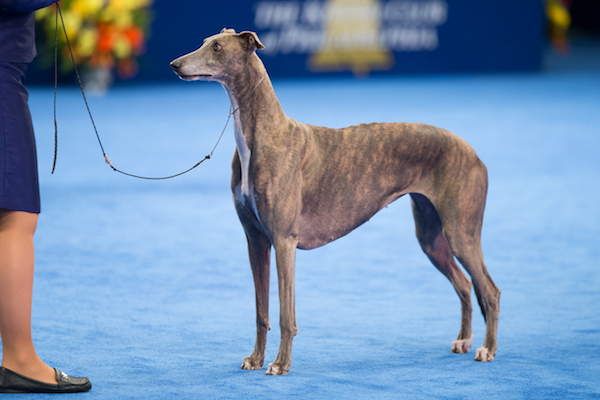 Or a carrier? Or just obsessed? Take our quiz to find out! 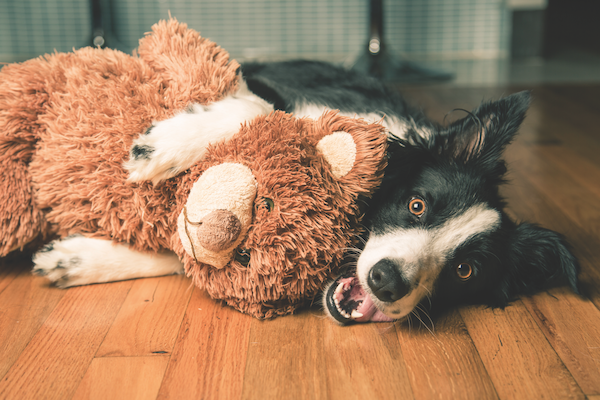 Quiz: Is Your Dog at Risk for Overheating? 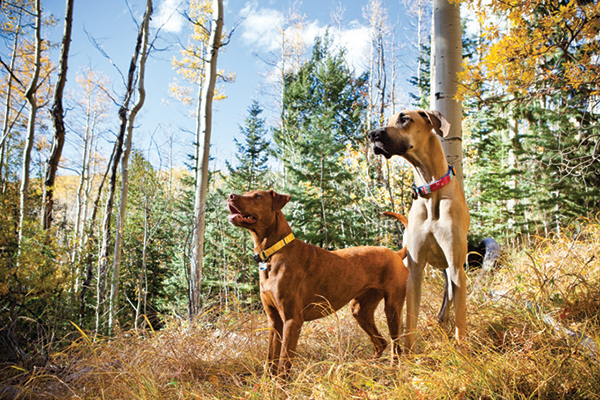 Knowing how your dog handles hot weather can help you keep him from overheating. Take this quiz to find out. 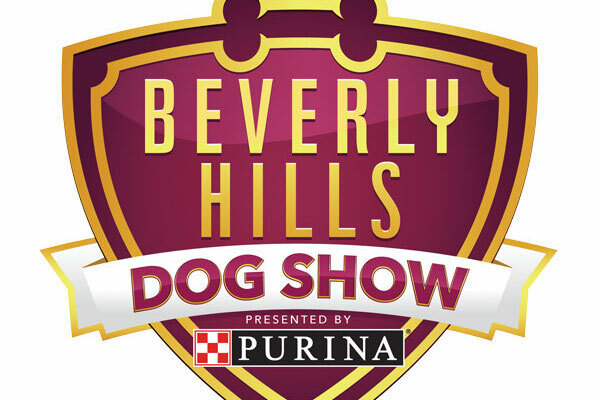 What Kind of Pooper Is Your Pup? 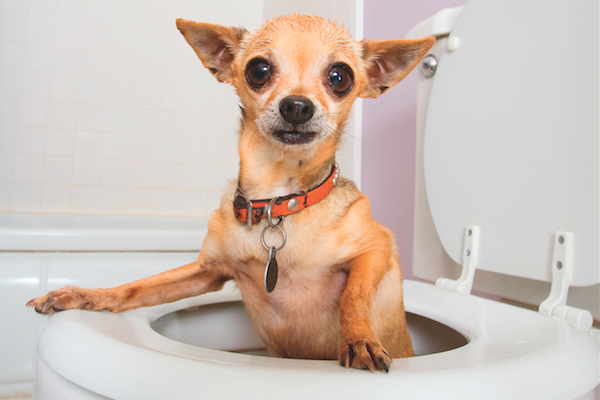 Take our quiz to find out whether your dog is a normal, sick, bad-mannered, or picky pooper! 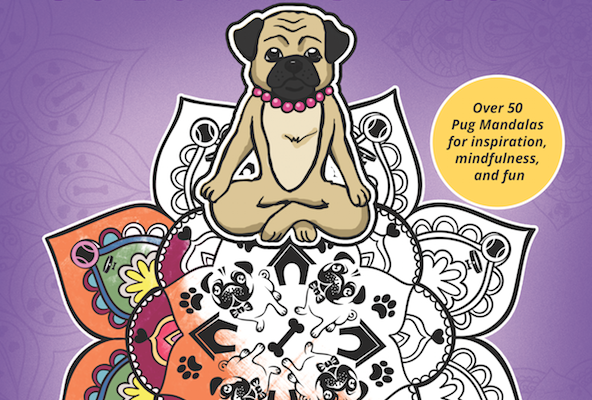 This adorable coloring book uses Pug mandalas and mantras to help you achieve mindfulness. Grab your colored pencils! 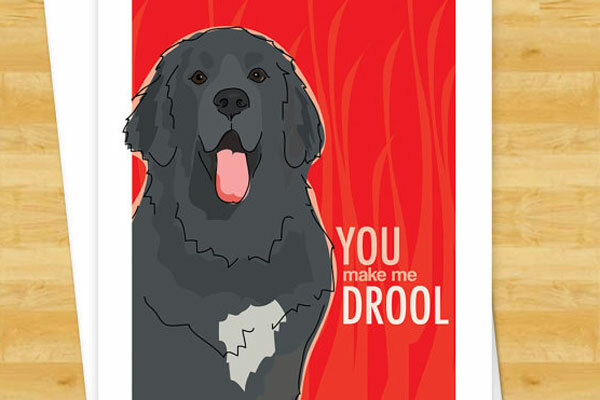 Designer Kari Egan's cards are super sweet and speak to the heart -- and she gives back, supporting charities with a portion of her profits. 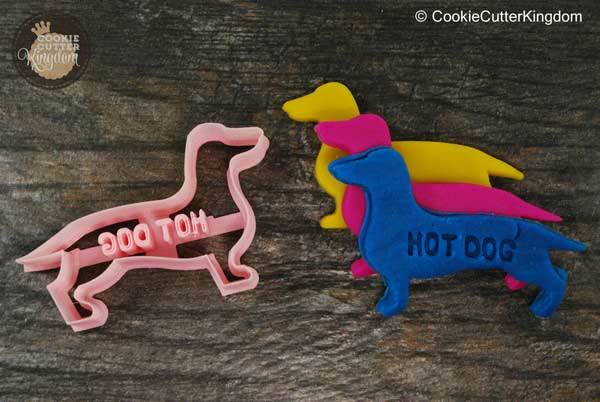 Now you can make cookies in the shape of your dog. How cool is that? They also make a great gift!